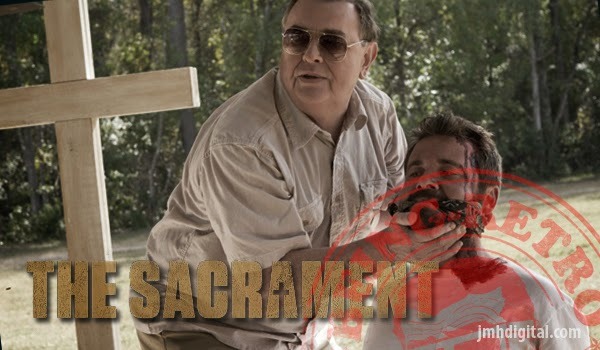 The Sacrament is a 2013 American found footage horror thriller film directed by Ti West. The movie had its world premiere on September 3, 2013 at the Venice Film Festival and will have a wide theatrical release on May 1, 2014. The movie's plot takes several elements from real life events such as the Jonestown Massacre of 1978. MILAN RECORDS: The soundtrack album combines pieces of dialogue, with soundscapes by Graham Reznick and an ominous and pulsating score by Tyler Bates (300, The Way, Watchmen). It captures the mood of the film and let’s one relive, in the comfort of his home, this journey into madness and messianic bloodshed. 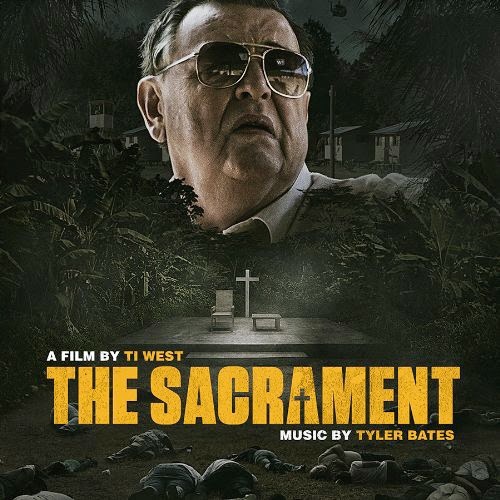 Tyler Bates is known for his "300" styled scores, but he has done a handful of scores to films that allows him to find his dark place. This is his dark place and we welcome it, great for your own low lights... experience.